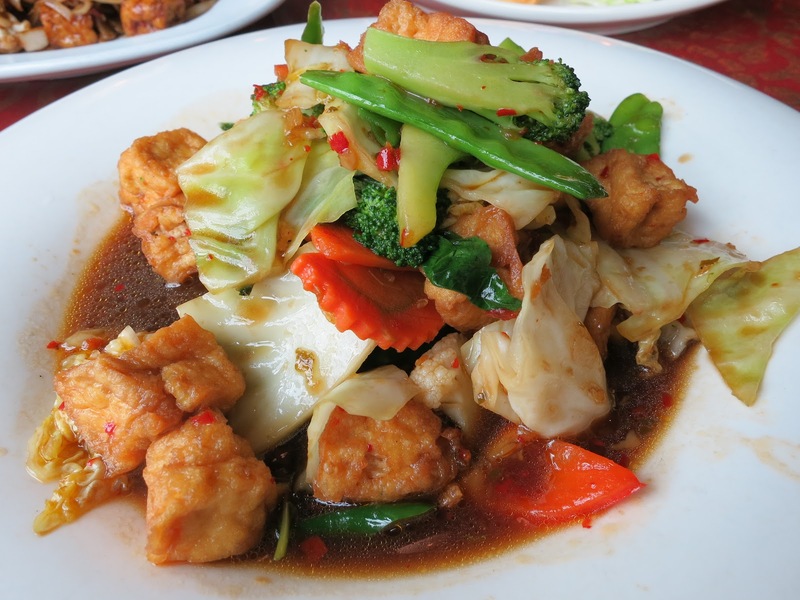 ​We would like to invite you to come in and experience our authentic chef’s daily’s special. 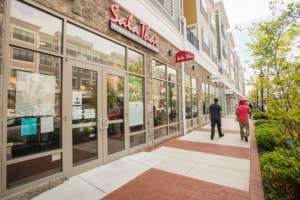 We are looking forward to serving you in your neighborhood. 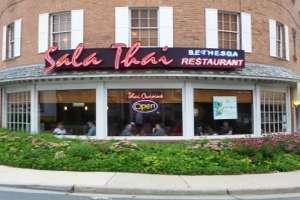 Sala Thai was opened on October 14, 1987. 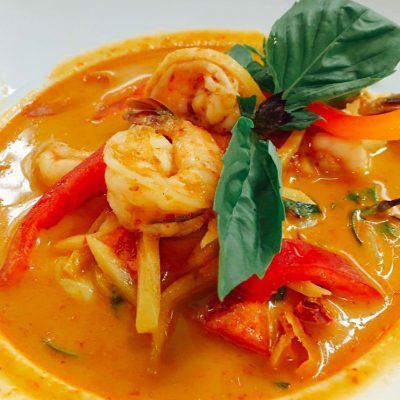 It was the first Thai restaurant in Dupont Circle neighborhood. 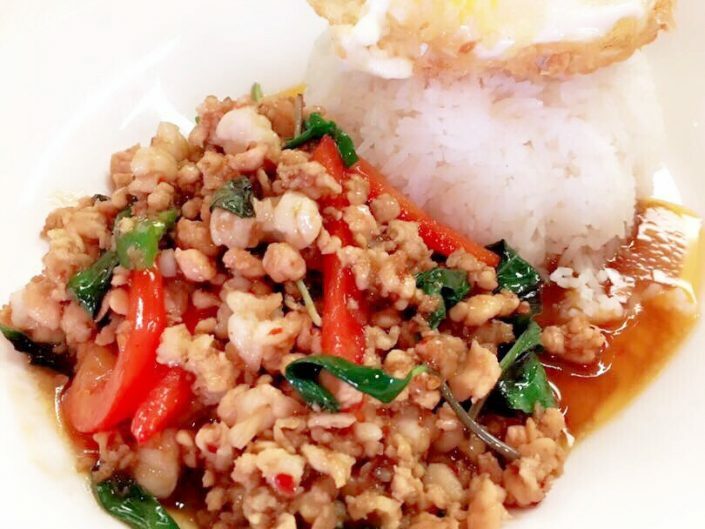 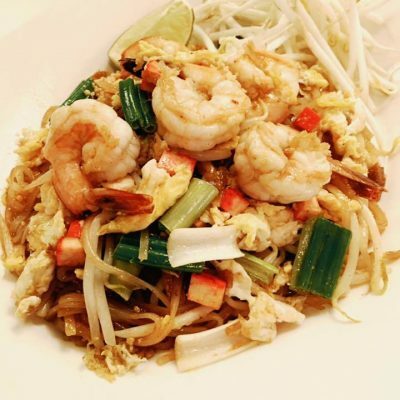 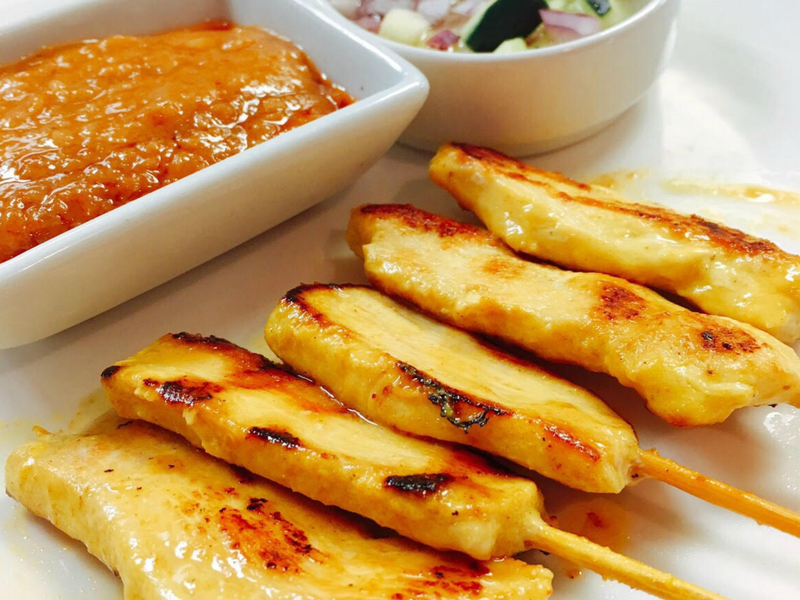 At Sala Thai, we provide a wide range of tasty Thai cuisine that you’ll love. 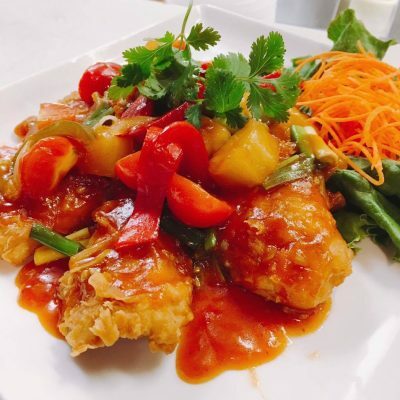 We have dishes for everyone ranging from chicken and lamb to fish and shrimp. 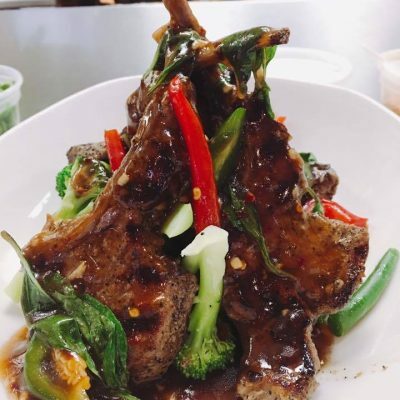 We not only provide amazing quality food but also an exciting and enjoyable space that is the perfect spot for happy hour. 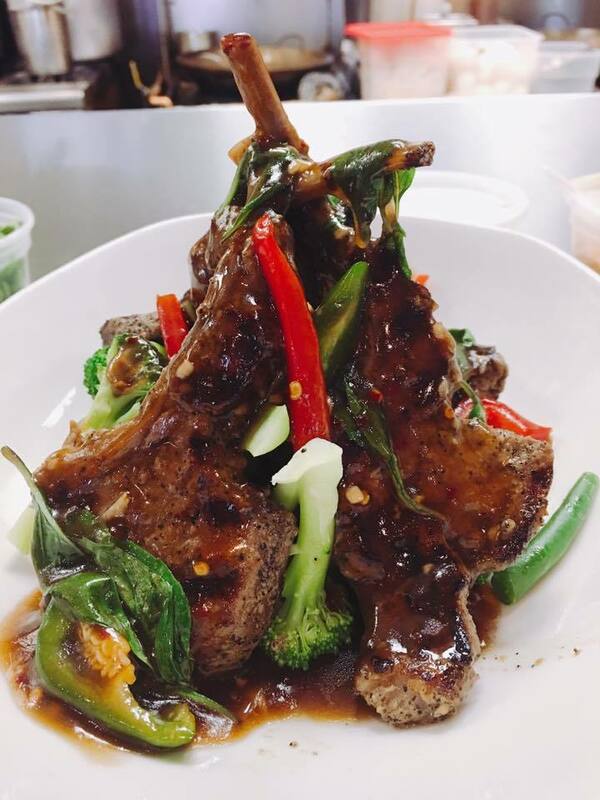 Come check us out during our happy hour to see some of the amazing deals that we offer. 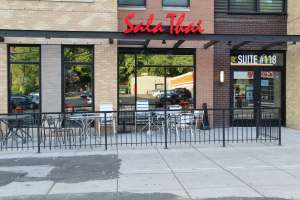 Sala Thai is known as a fun, friendly and warm restaurant in the neighborhood, where everyone can eat very well by choosing dishes at random. 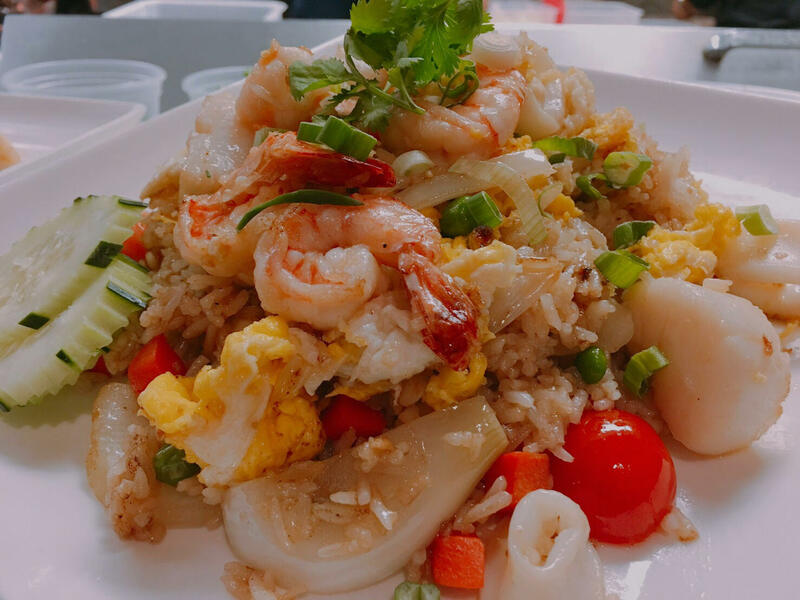 We would like to invite you to come in and experience our authentic chef’s daily’s special. 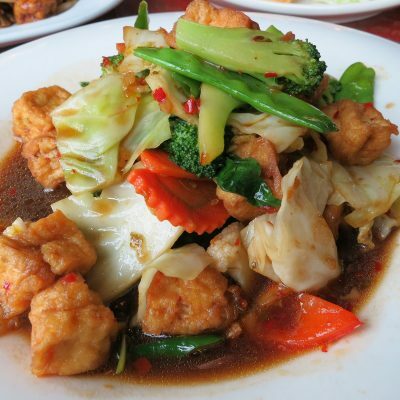 We are looking forward to serving you in your neighborhood. 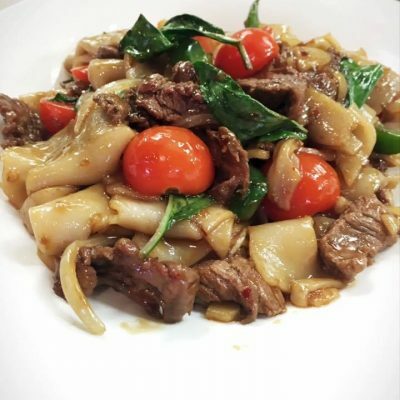 Sala Thai – Minnesota Ave.
Flat rice noodles sautéed with choice of meat, garlic, onion, bell pepper, hot chili, tomato, and basil leaves in hot chili basil sauce. 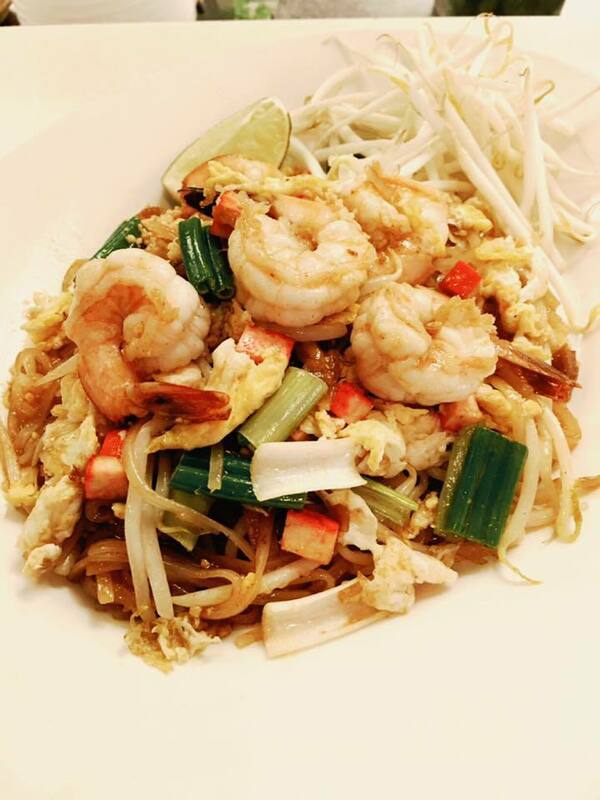 A Thai specialty of noodles sautéed with choice of meat, egg, bean sprout, scallion, red tofu and ground peanut. 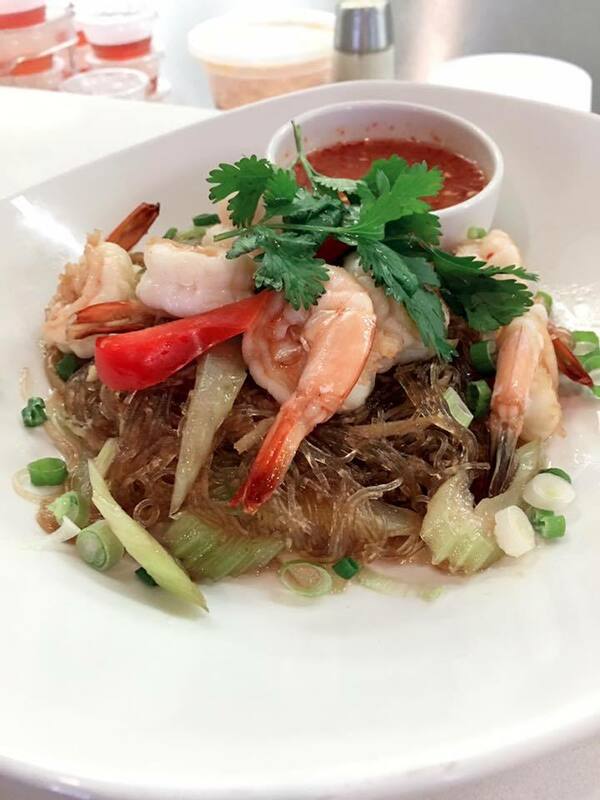 Cellophane noodles sautéed with shrimp, pork, egg, celery, onion, carrot, scallion and black mushroom. 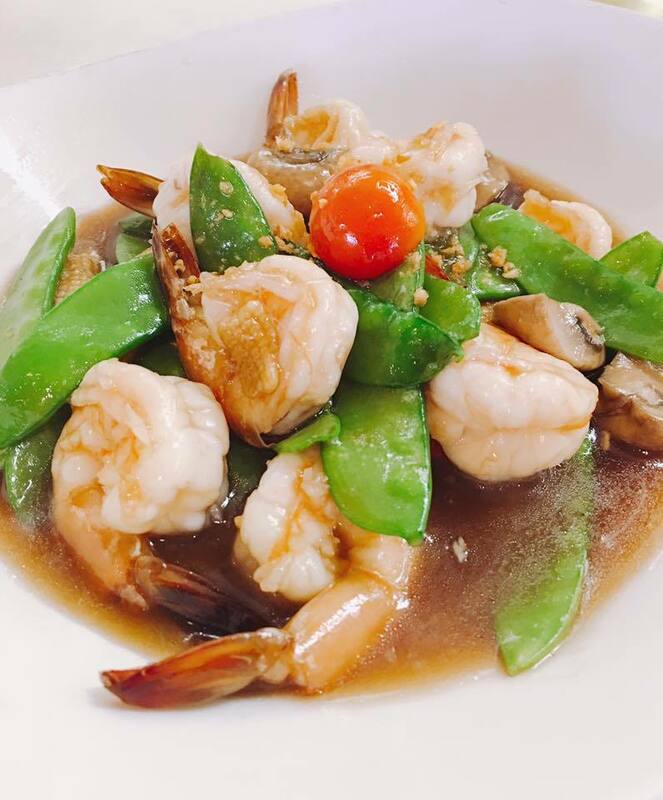 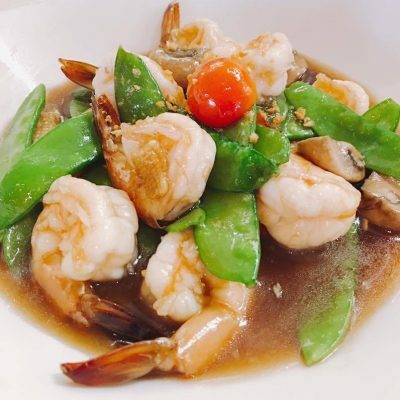 Sautéed shrimp and snow peas in light garlic sauce. 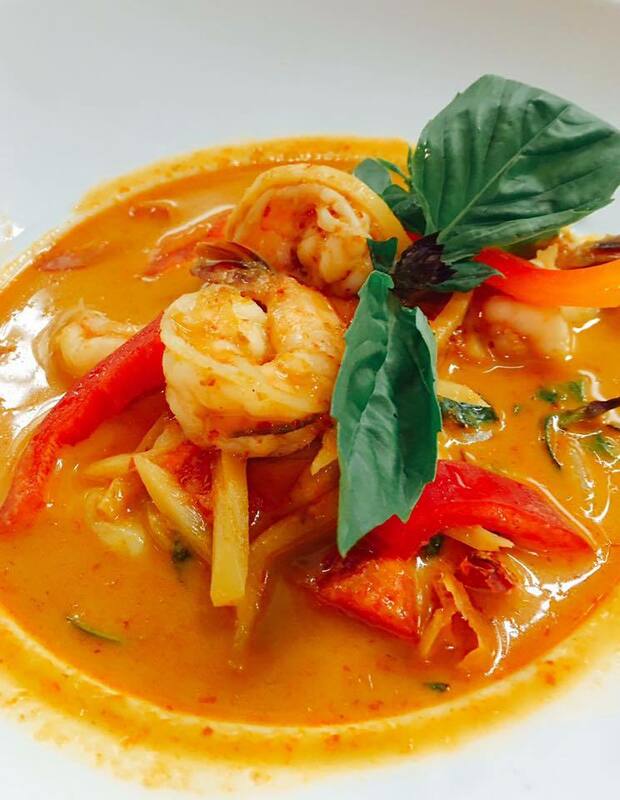 Your choice of meat in red curry with bamboo shoots, basil leaves and bell peppers. 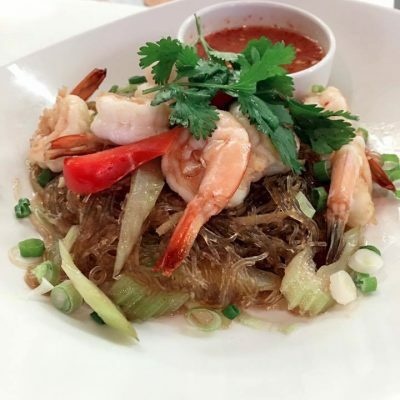 Shrimp with cellophane noodles, napa, cabbage, celery, ginger and scallion. 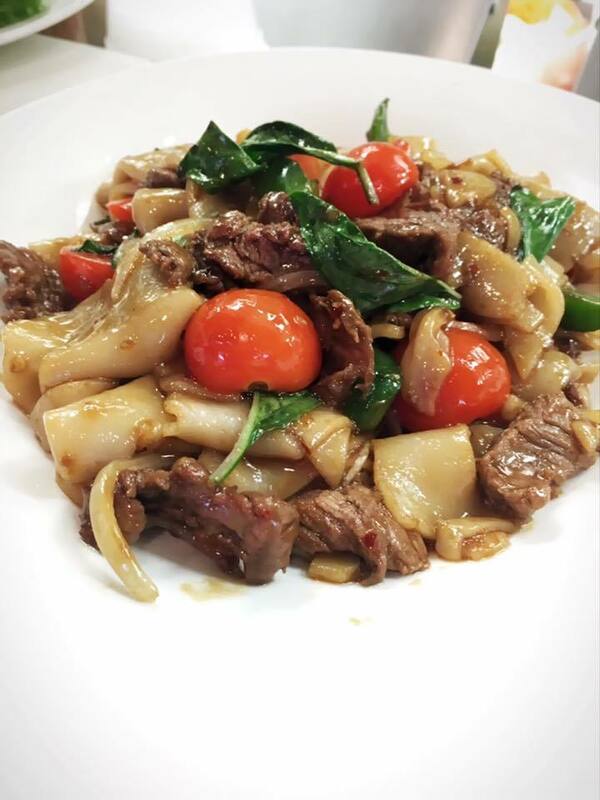 Flat rice noodles sautéed with choice of meat, egg and broccoli in Thai sweet soy sauce. 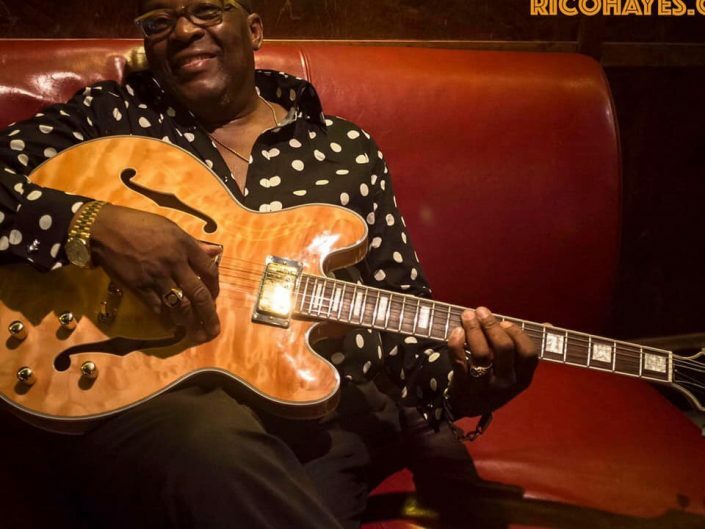 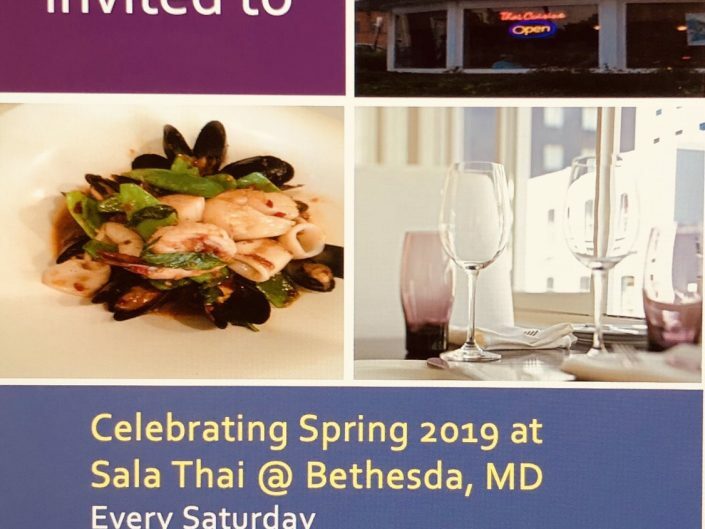 March 3, 2019 In Sala Thai @ Minnesota Ave.